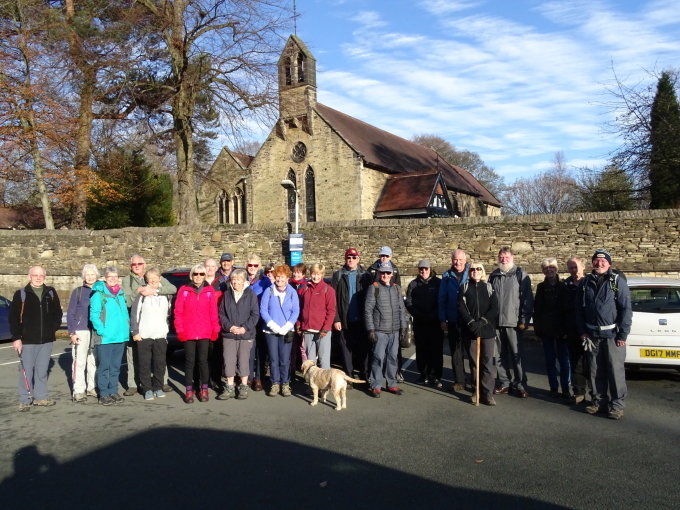 Will walk leaders please supply walk details to Jean Pritchett at least three weeks before the date of the walk so that information can be published on the website and in the Guardian. The walk leader should also put notices in the Spar shop, the Bulls Head and the public notice-board in Davenham. Information should include the destination, distance to be walked, degree of difficulty, any possible hazards and whether dogs are allowed. Starting place and time are essential and whether there will be car sharing arrangement and where from. Car sharing for Sunday walks is no longer possible from the Bulls Head in Davnham, but individual walk leaders will indicate if other arrangements are possible.